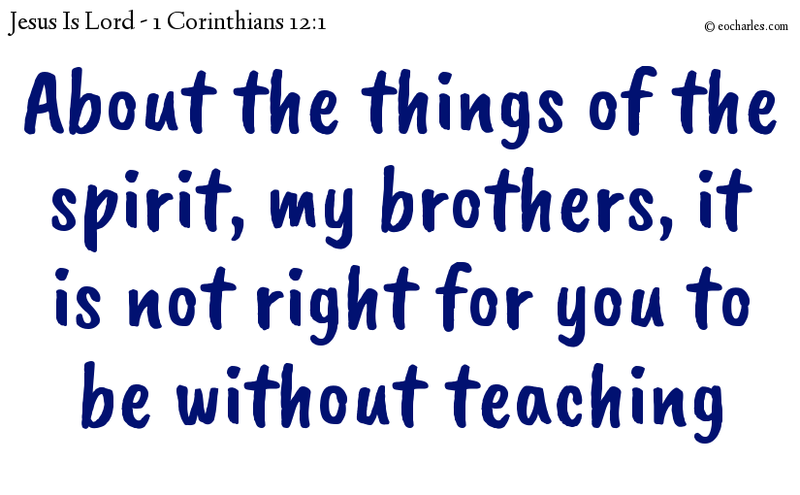 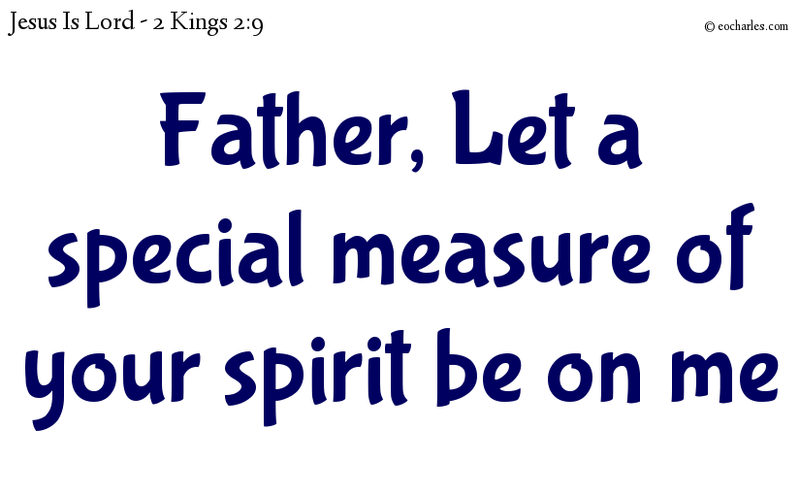 But about the things of the spirit, my brothers, it is not right for you to be without teaching. 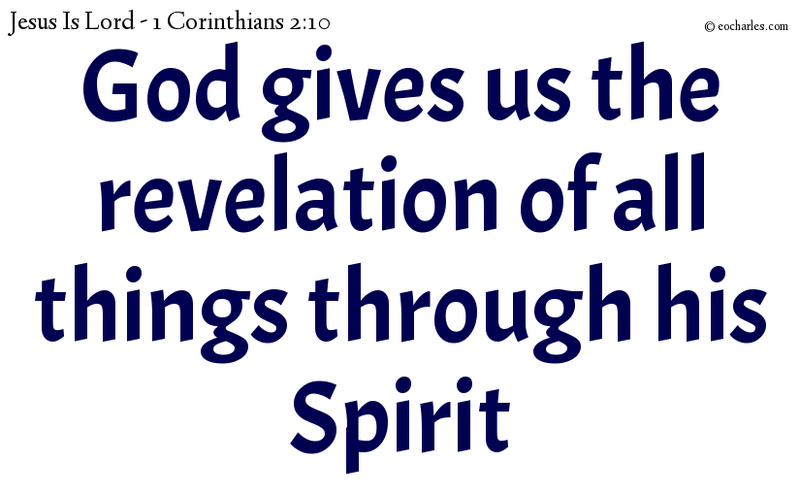 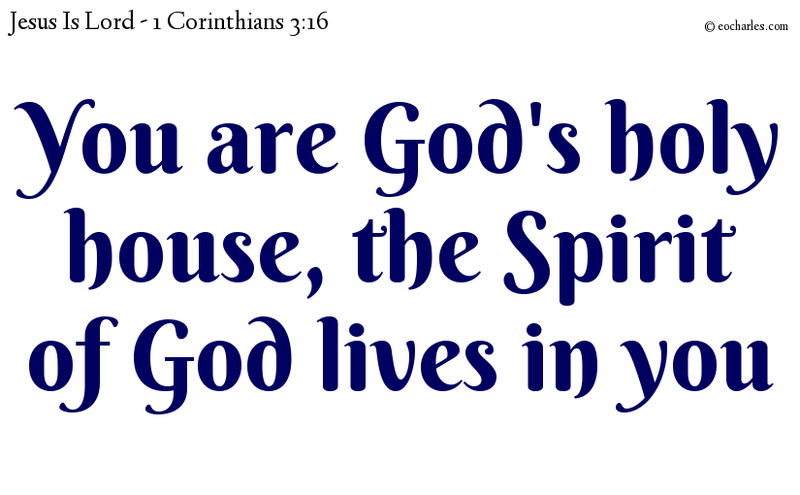 Are you not aware that your body is a house for the Holy Spirit? 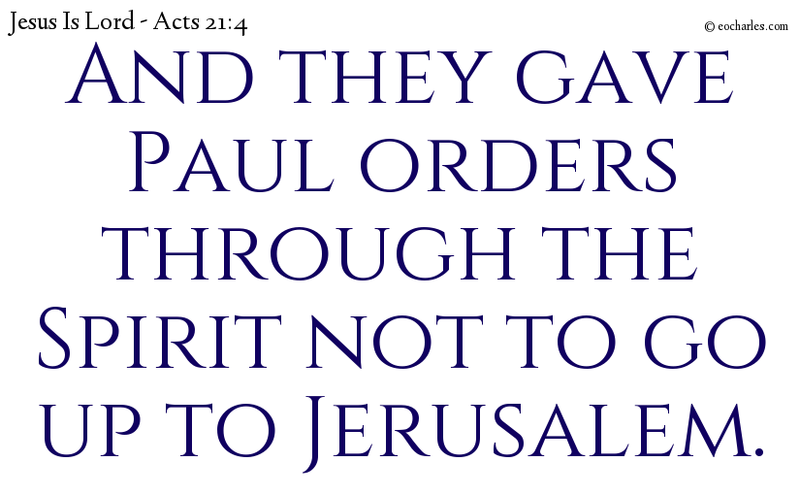 How is it, that if any one of you has a cause at law against another, he takes it before a Gentile judge and not before the saints? 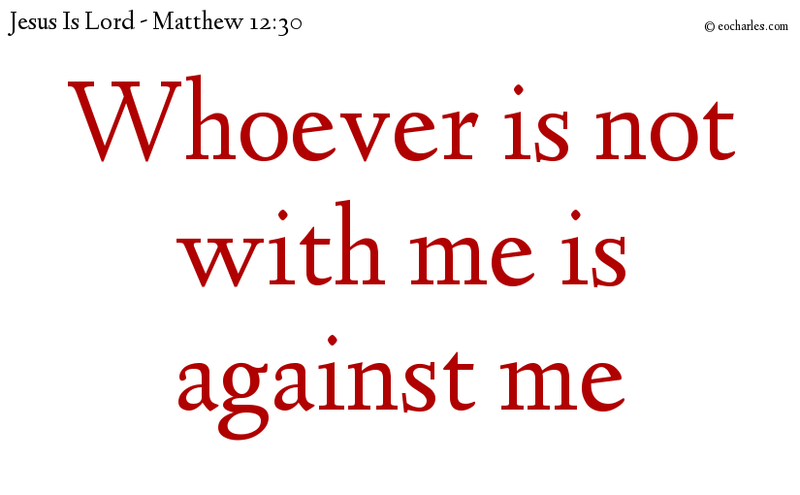 Whoever is not with me is against me; and he who does not take part with me in getting people together, is driving them away. 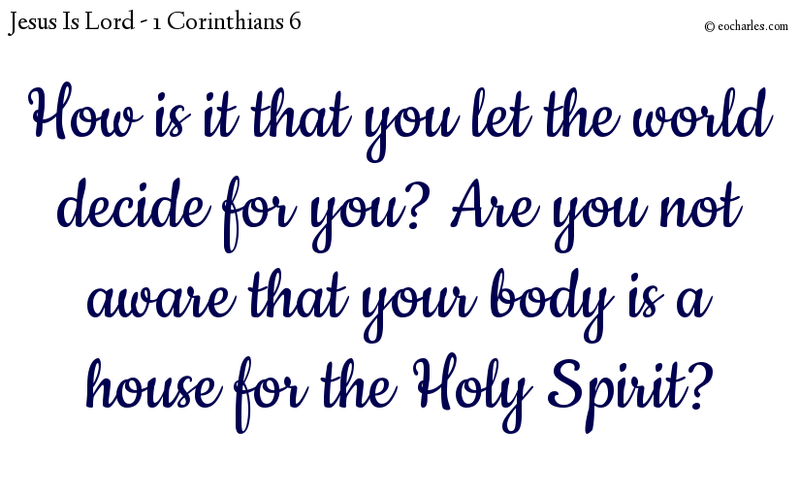 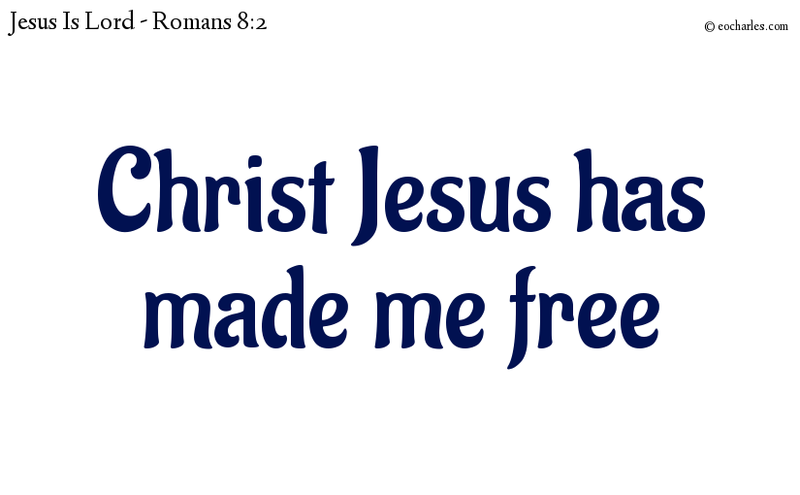 Continue reading Are you with Jesus?